In the last 26 years, I would say that Pedicures have come a long way. Pedicures are no longer a luxury, but actually have become a necessity. Not only is it important to have well groomed nails, but healthy feet as well. Nail specialists or manicurists can make this happen as long as they are doing it properly. Some of the things you should be looking at when considering having a pedicure. A proper pedicure should be done in a disposable plastic liner in a pedicure tub. By doing it this way, you are not having any persons bacteria enter the tub. This prevents nail fungus and any other bacteria from entering your skin or nails. The nail tech should only be using implements that have been sanitized or are disposable. As long as your pedicure is done in a disposable plastic liner, the concern of shaving your legs the day of would be eliminated, but we recommend that you wait to do this anyway, as the bacteria from your own feet can cause a problem. A pumice stone is great for removing dead skin, but if the nail tech is rubbing too hard, let her know to stop. Rubbing with a pumice stone to the point of making you raw is no good. and her name is Jodi. Jodi has been doing nails since 1998 and I would have to say in 26 years of business, Jodi is the best nail gal I have ever had! 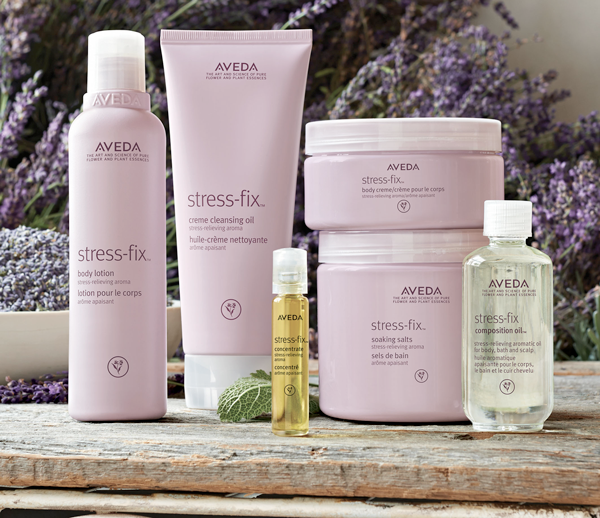 Jodi is Aveda certified, and is experienced with reflexology. When Jodi combines the two with a pedicure, you will think you died and went to heaven!! Because we want you to have the total experience, Jodi is doing a First Time Special Mani/Pedi/UV Topcoat for $45.00. If you have a french polish, then it would be $5.00 more for the hands and the feet. Jodi is taking appointments on Tuesday, Wednesday, Friday and Saturday. Give us a call at 602-942-1611, or go to our website, DevinesSalon.com where you can book your appointment on-line. We would love to hear from you. Next Post: Are you eating your Lipstick?